Feedback from members shows us that the OPO community has long been asking for a way to use DonorNet on their mobile devices. We heard you and beginning March 8, 2017, seven OPOs started testing our new DonorNet mobile companion application on their phones and tablets. Initial feedback from our testers is good— they find the app easy to use and highly intuitive. The mobile app allows OPO staff to view donor details and highlights, perform second verification of ABO, and upload attachments directly to DonorNet. The app contains a camera feature for capturing images to upload, but for safety and security reasons, the picture won’t be stored on the device. Note: You will be able to access DonorNet on your iPhone or iPad using iOS 10 or later, or on your Android phone or tablet using versions 5 or 6. Also important, we will not support operating systems earlier than iOS 10 or Android versions earlier than 5. Donornet Mobile will soon be available for all OPOs and a training video containing detailed instructions will be available on UNOS Connect on April 24. 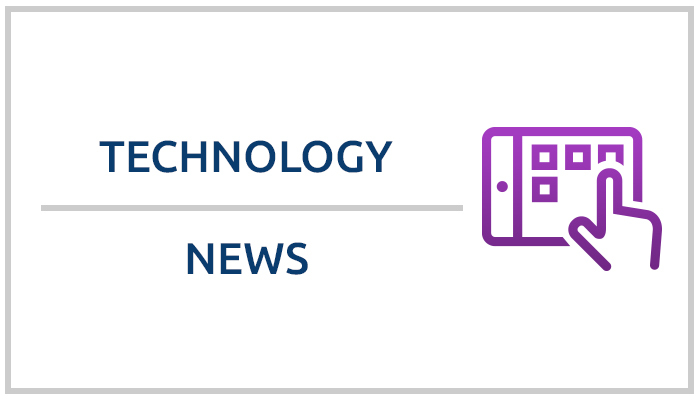 Watch the April 26th issue of Tech News for more information. Our team is currently working on phase 1 of the DonorNet mobile app for transplant centers, which will allow users to review offers and enter a response. Our goal is to be ready for pilot testing in late 2017. The second phase of DonorNet mobile for OPOs, planned for early 2018, will give OPOs the ability to perform second verification of ABO subtypes, view match and send offers. Contact the UNOS Regional Administrators at 804-782-4800 for direct questions about policy requirements. For questions about educational or training events, contact the UNOS Instructional Innovations department at education@unos.org. For technical assistance contact the UNet Help Desk at 800-978-4334.